Managers, ex-managers and ex-players | NUFC Blog. Archive for category: Managers, ex-managers and ex-players. 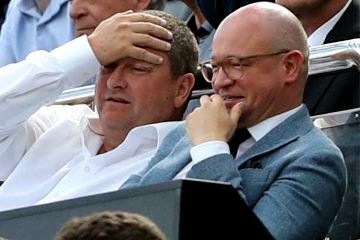 Laurel and Hardy – The relegation specialists. The Premier League is not only the most popular football league on the planet, but it is also the most lucrative. 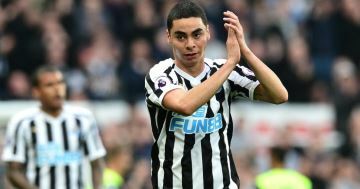 With television rights and top-flight status offering millions of pounds on a yearly basis, every club wants to avoid relegation. But for a club like Newcastle it is vital to stay in the Premier League, Magpies fans cannot cope with more relegation heartache. 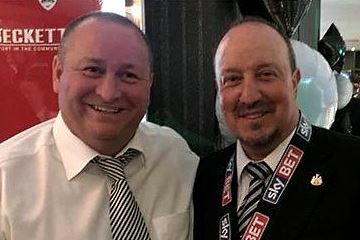 A very rare shot of Benitez and Ashley together. 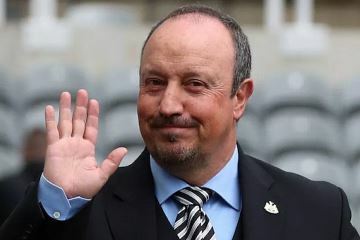 As most fans will know, Rafa Benitez’s contract as Newcastle United’s manager will expire at the end of the season and so far, the omens do not look particularly good. Townsend coming could mean Ritchie going. Townsend – Back in black and white? 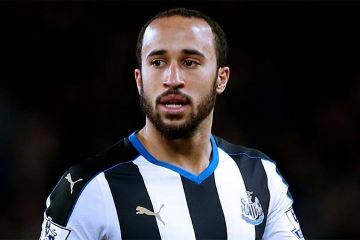 It is no secret that Rafael Benitez has high hopes of getting Andros Townsend back into the fold at St James’ Park. The ex-Spurs’ winger was a product of the Tottenham Hotspur Academy, where he worked his way into the first team at White Hart Lane and played regularly in seasons 2013/2014 and 2014/2015.